Do you miss having pasta because of your intolerance towards gluten? There’s no need for you to give up on your love for these delights from Italian cuisine because of gluten sensitivity. 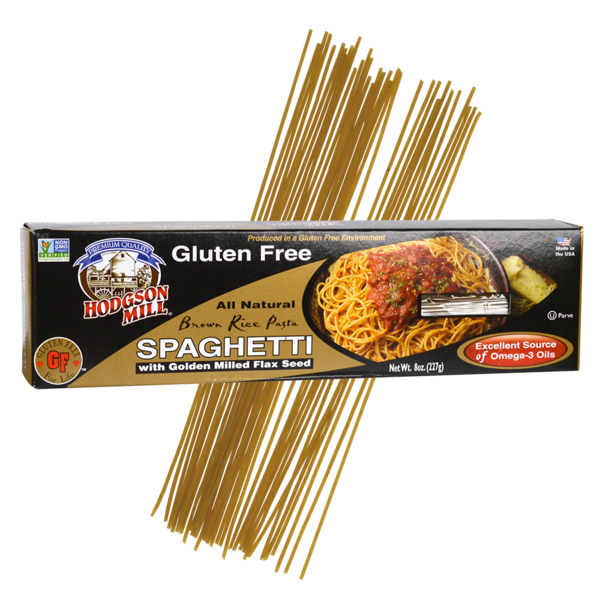 All you need to do is start looking for gluten free pasta products that match the taste of regular pasta and are also diet-friendly for eaters who are conscious of gluten. You can make any variety of Italian dishes you like with these products where pasta is the star. Check out below the popular gluten free pasta brands in USA and never deprive yourself again of this delightful goodness.